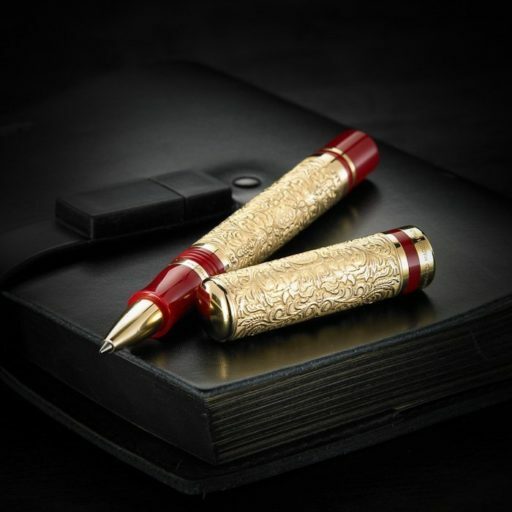 Montegrappa is a leader in celebrating cultural monuments around the world. 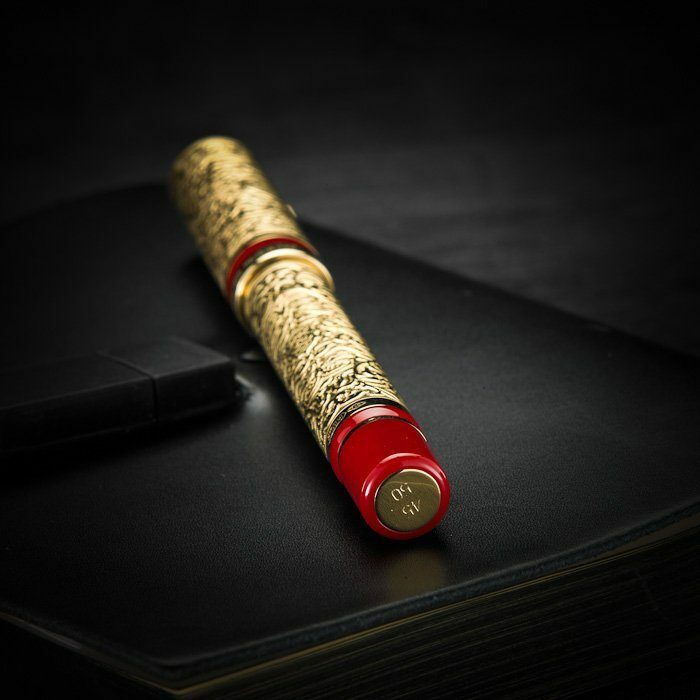 In the Cosmopolitan collection, Montegrappa showcases Mother Russia with the Cosmopolitan Moscow, St Petersburg, and Russia fountain and roller ball pens. 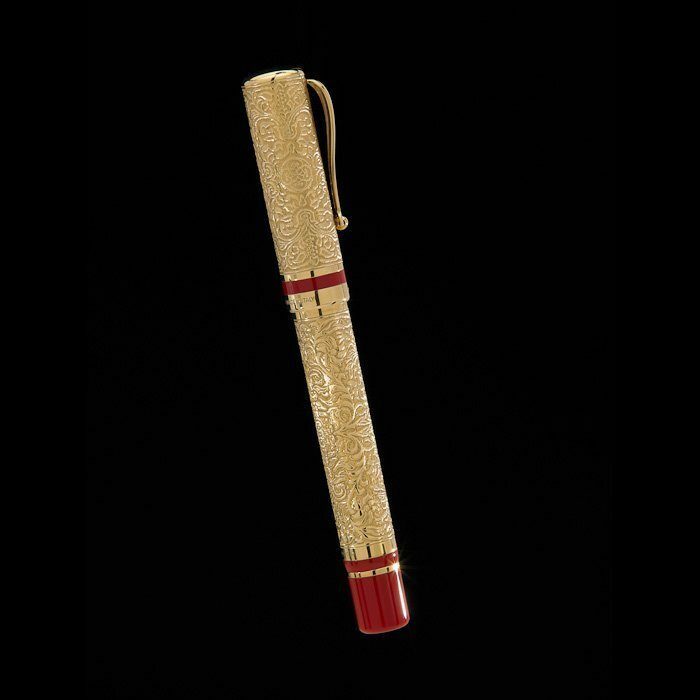 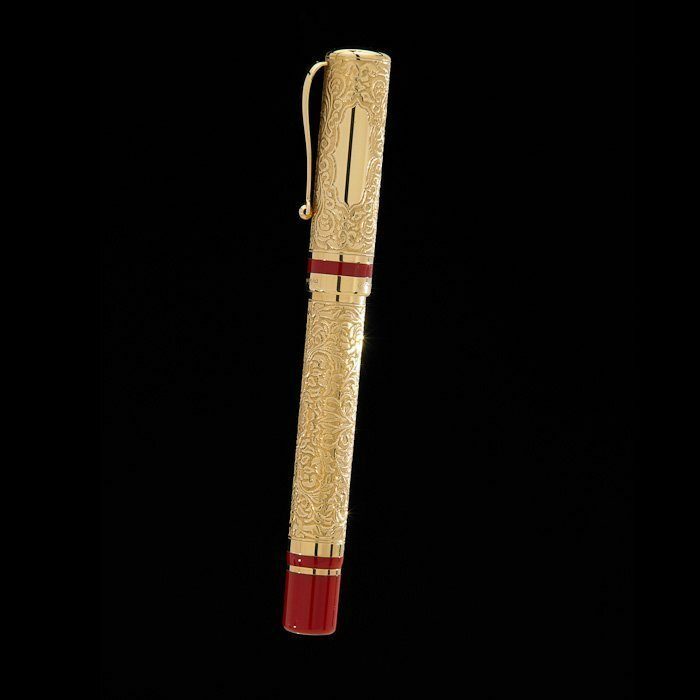 The Cosmopolitan Russia exhibits fret-working that highlights the contrast between the solid gold and red resin. It showcases beautiful relief engravings, commemorating Montegrappa’s initiation into Russia’s luxury sector.